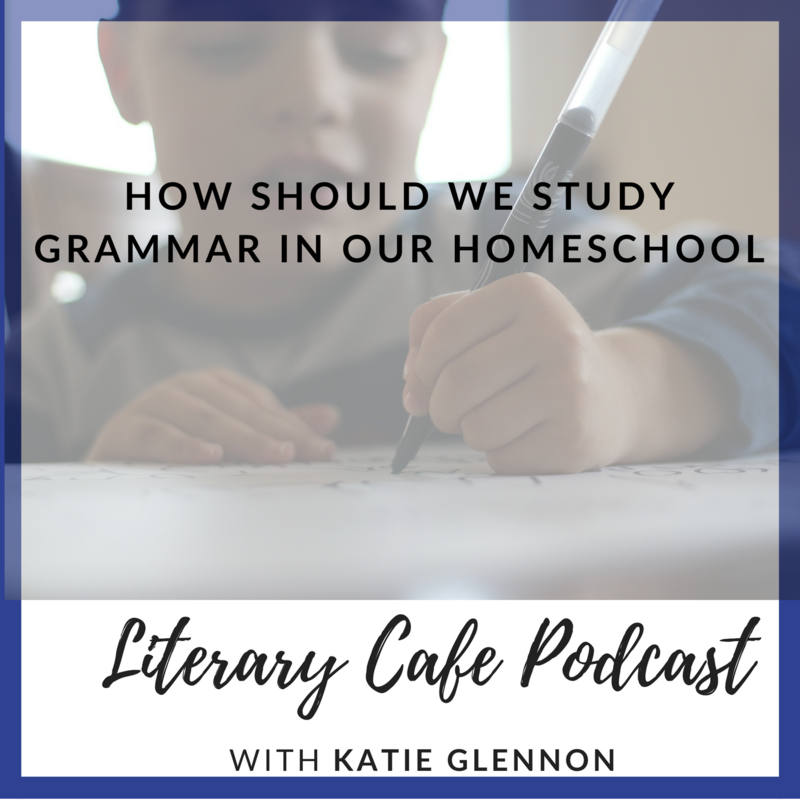 How are you going to homeschool Language Arts with your elementary aged children? 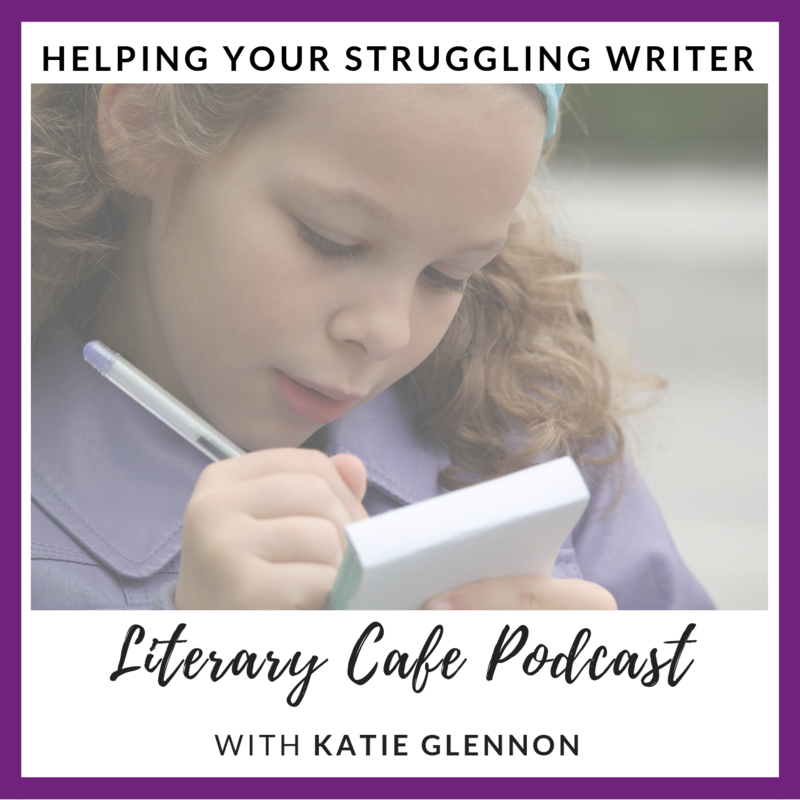 Does the idea of teaching your child to read or write stress you out? 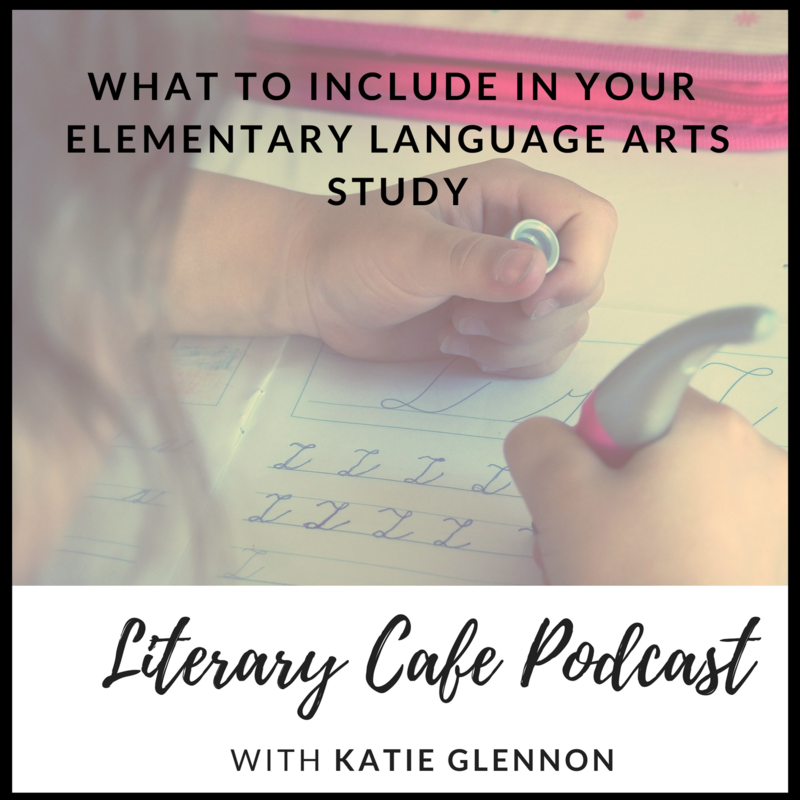 Do you wonder if you are teaching everything you need to during the elementary school years for what is called “Language Arts”? And how are you going to cover everything plus other subjects during the day? 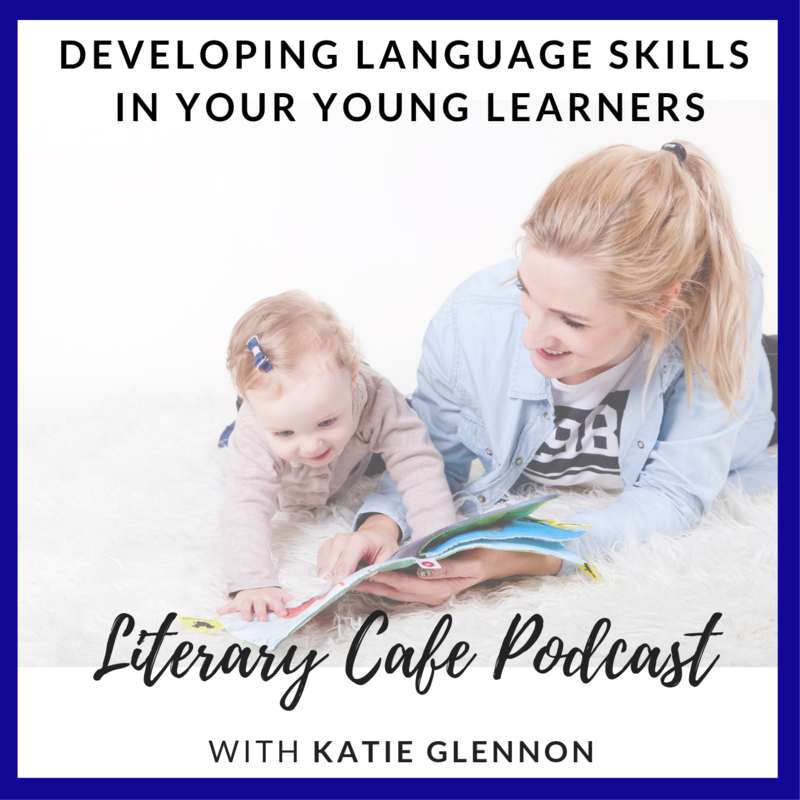 Join Katie Glennon as she discusses what skills and concepts you should include in your Language Arts study during the elementary school years. 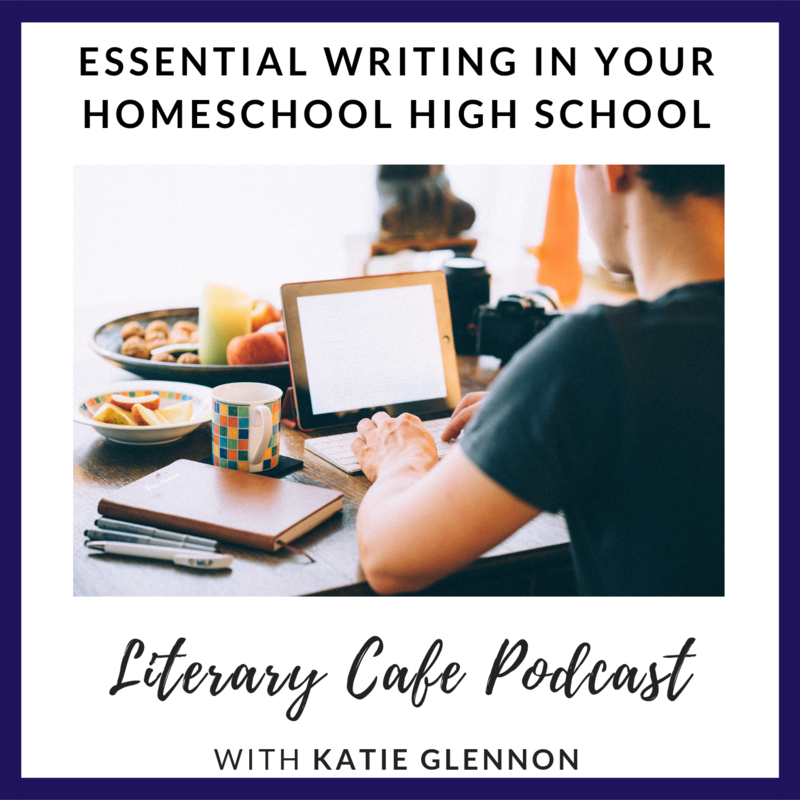 Listen for practical tips and suggested curriculum and resources to help you and your learners use your time efficiently, effectively, and economically in teaching and learning Language Arts in your homeschool. She will also give you fun learning ideas to address learners in your home with different learning styles. Use a Phonics based program or curriculum that starts with letters and moves to vowel sounds and vowel combinations, then moves to consonant blends. These programs will also include when to introduce specific sight words. 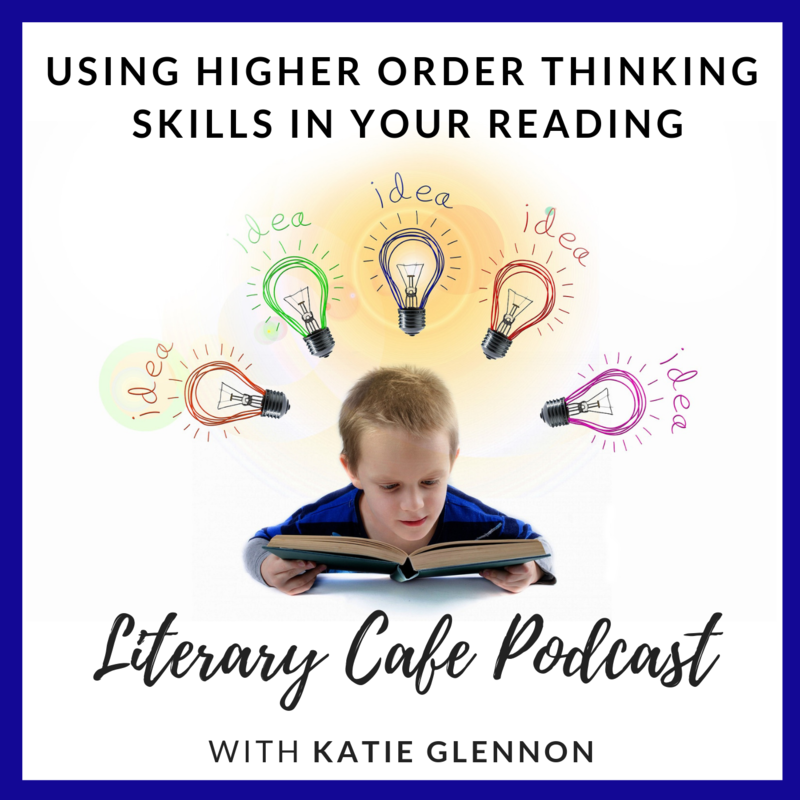 After your child is ready to move on from learning to read to reading larger chunks of material and has begun to develop fluency, you will want to introduce other reading skills such as comprehension and higher order thinking skill questions and other skills. 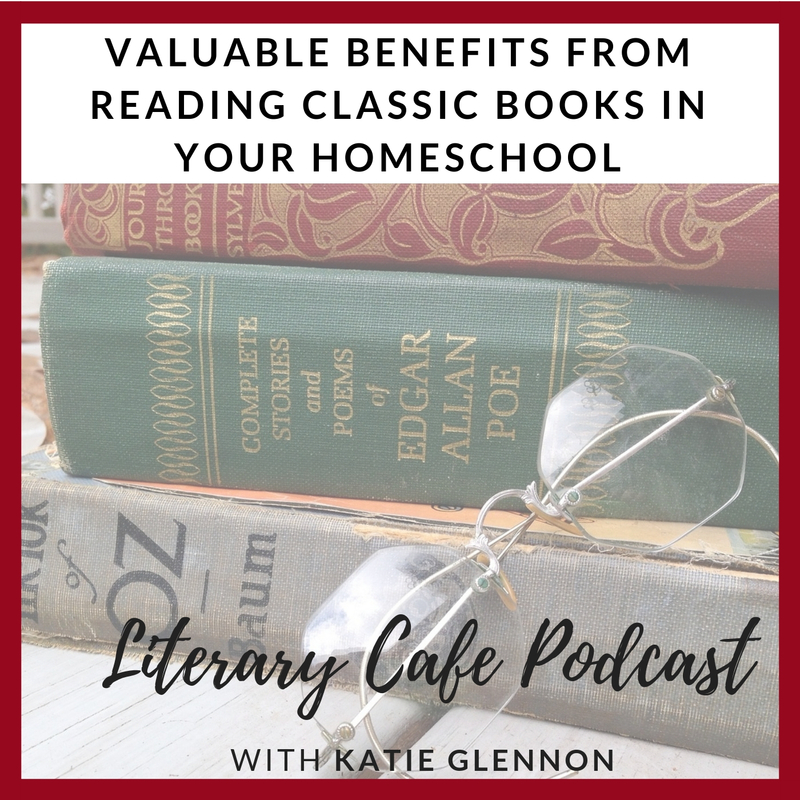 We used a combination of novels and study guides; an anthology for other forms of writing such as essays, speeches, poetry, short stories, and plays; and reading novels or “living books” aloud together that were tied to our history or social studies. Along with learning to identify and make the sounds of letters and able to read simple words, you will want to eventually include handwriting those letters and words. Before you begin handwriting, you will want to make sure your learner has the fine motor skills to hold the pencil and make the formation of the letters. You can develop fine motor skills by using safety scissors and tracing lines and assorted shapes with a pencil. You can also practice using the pincers with tweezers or play (larger-size) tweezers to pick up objects including pony beads and doing sorting activities. Start with cursive or D’Nealian cursive instead of manuscript or printing. This is easier for early writers because their hands and arms do not leave the paper and it is a more continuous and smooth motion. 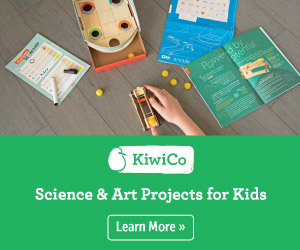 They do not have to worry about picking up the pencil and where to place it to continue to draw each letter. You can make your own handwriting worksheets to go along with your Phonics program and spelling lists. Spelling as a subject should be closely related to what your child is learning or has learned with their Phonics program. 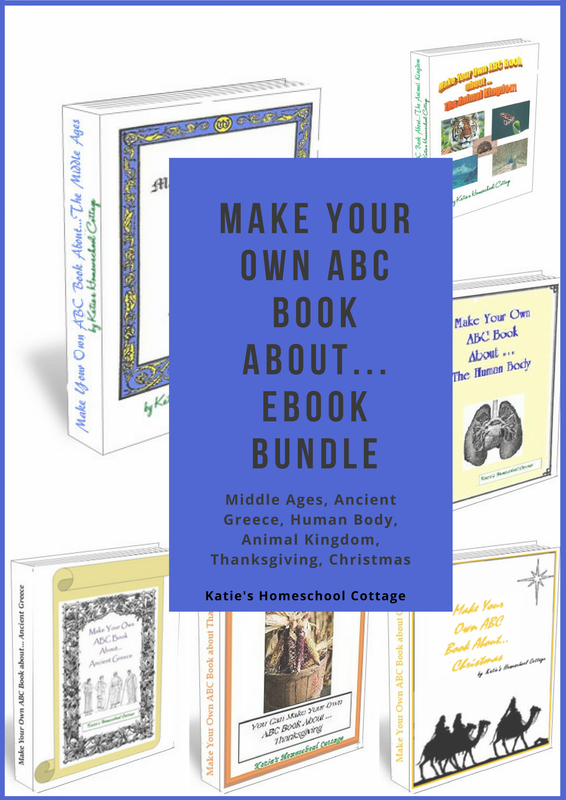 If you tie the learning of word families from the Phonics program to handwriting and spelling with the same word lists, you have taken three parts of your Language Arts programs and have effectively and efficiently tied them together with meaningful learning. Use a program that is based on Phonics and word families in the same word lists. This makes the words and lessons more meaningful and easier to master. Use the vocabulary words from the novels and anthology you are reading. Separate vocabulary workbooks can be dry and boring and not very effective. 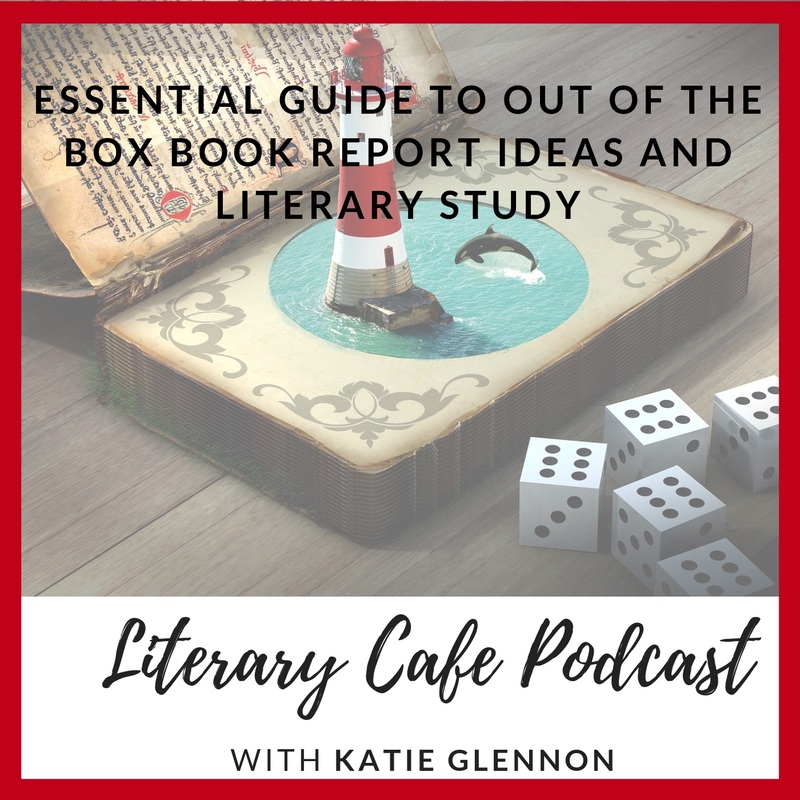 Using vocabulary from the context of novels and reading from an anthology give the vocabulary words meaning and a foundation for your learners to understand and remember those words. I have found this a more effective and better use of learning time. We began writing sentences when my littles were learning to read. I had them draw a picture from something we read aloud and they would dictate to me a sentence telling me what that picture was about. I would write it down as they said it so they would see the connection between their words and my writing. We moved on from there to continuing our read aloud time and we used a Charlotte Mason technique of “narration” where my children would retell a chapter of something we just read or a short story like a fable, folktale, or fairytale. This required them to organize their thoughts in their heads before they retold the story and while they were telling me the story. These are important skills a writer should have before they write their thoughts on paper. This retelling is easier to use in starting to write something on paper instead of having to come up with their own story and content. They can concentrate on writing a summary of what they have heard. I would have my little guys draw a scene from what we read and tell me a sentence about that picture. I would then have them write a sentence, one word at a time, from what they just told me. Any misspelled words (usually two at a time) would then become part of that week’s spelling list. Soon my guys would be writing two sentences and by the end of the year an entire page of sentences using this retelling technique. We used several resources to build on adding details to these sentences and then moved onto the proper paragraph format. Here is a bundle of notebooking pages that we used for our written narration that I mentioned in the podcast to develop our writing skills. 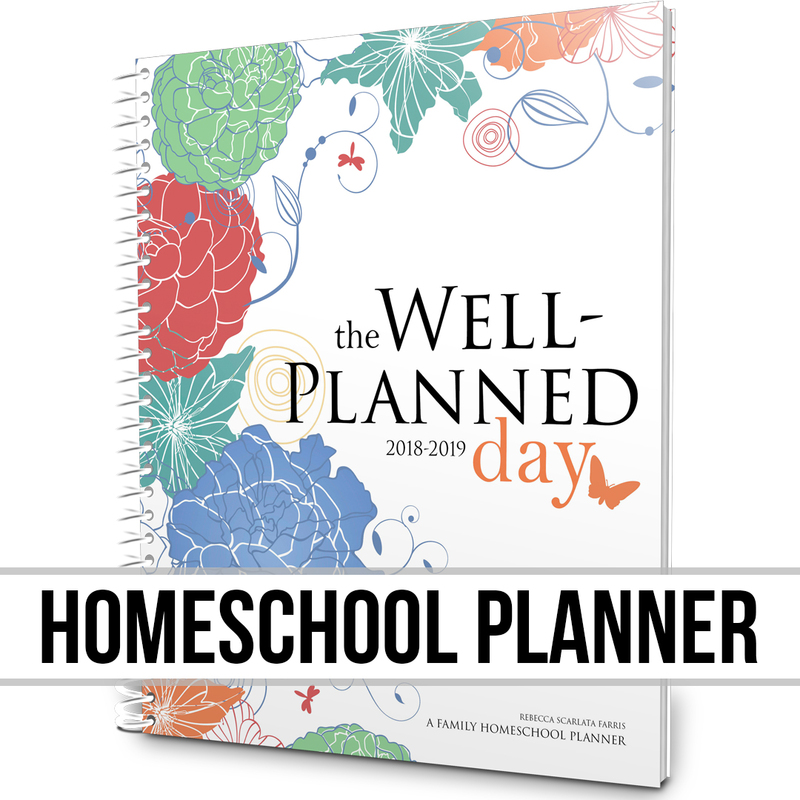 There is a set for different subject areas that we used to either make our own books or put into a 3 ring binder to put together a notebook of our writing and what we learned in that subject that year. 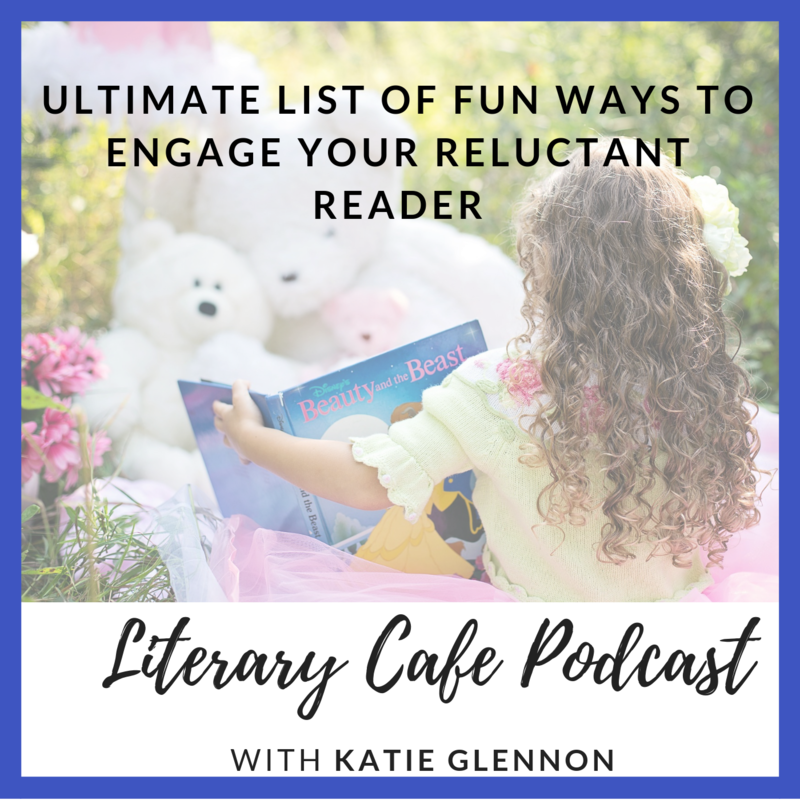 Be sure to comment in the Comments box any ideas you’d like to share that your family has used in your Language Arts or any of these ideas from this podcast you found helpful! I would love to hear from you! Thanks for visiting! 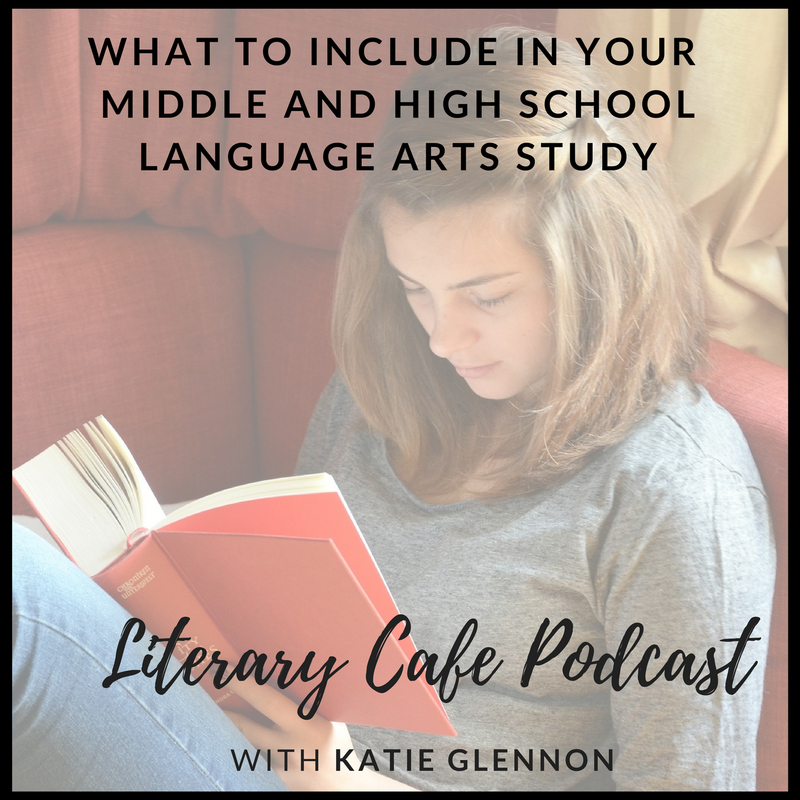 Come back and visit the Literary Cafe Podcast for July’s topic when we discuss what to include in your study of language arts in your homeschool for your middle and high school learners! 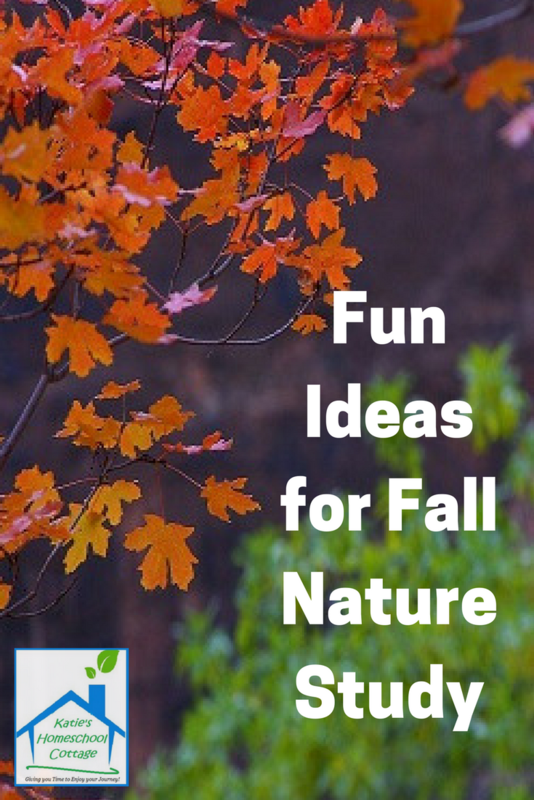 Visit Katie’s website for more fun ideas and tips to use in your homeschool at Katie’s Homeschool Cottage.